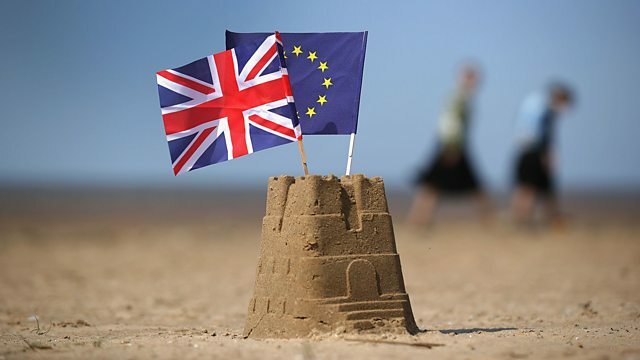 BBC World Service - The Inquiry, Is Brexit Inevitable? After the UK's historic vote to leave the European Union, the new prime minister has said “Brexit means Brexit”. But some have suggested that Brexit may not actually happen. “Brexit means Brexit,” says Theresa May, Britain’s new prime minister. It sounds pretty unequivocal: the UK voted in a referendum to leave the European Union, so that’s what it must do. But credible figures from US Secretary of State John Kerry to former prime minister Tony Blair have suggested that Brexit may not actually happen. Is that – legally, politically, democratically – possible? The Inquiry has the answer. Can Colombia Reintegrate the Farc?